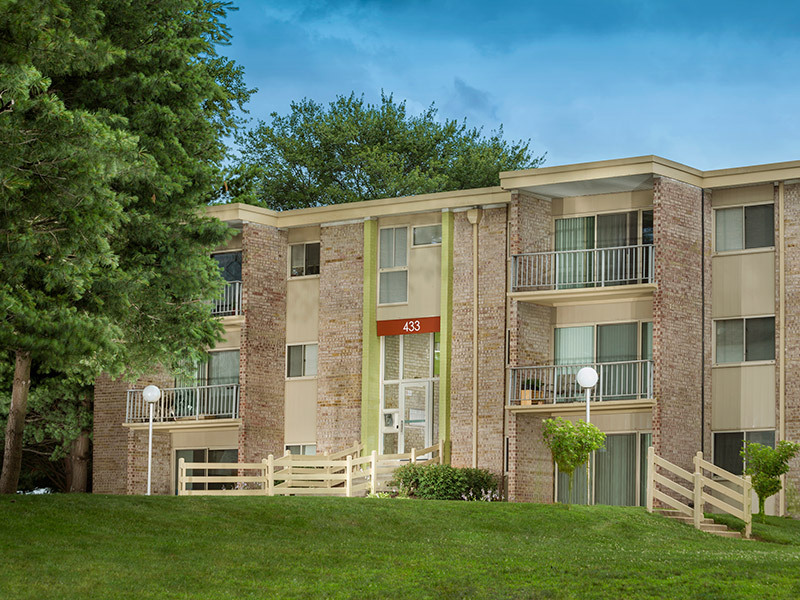 Great locations at a great price. 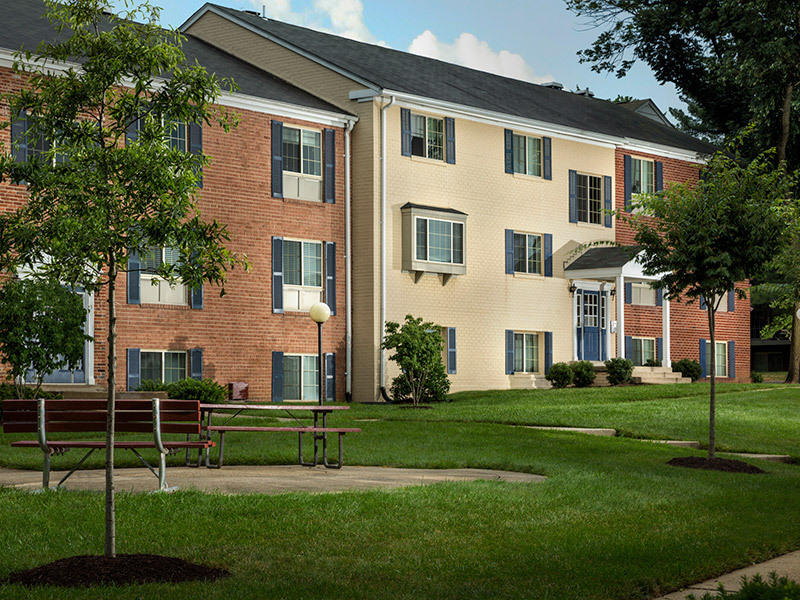 Finding your next home isn’t easy as you try to balance the things you want AND the things you need. 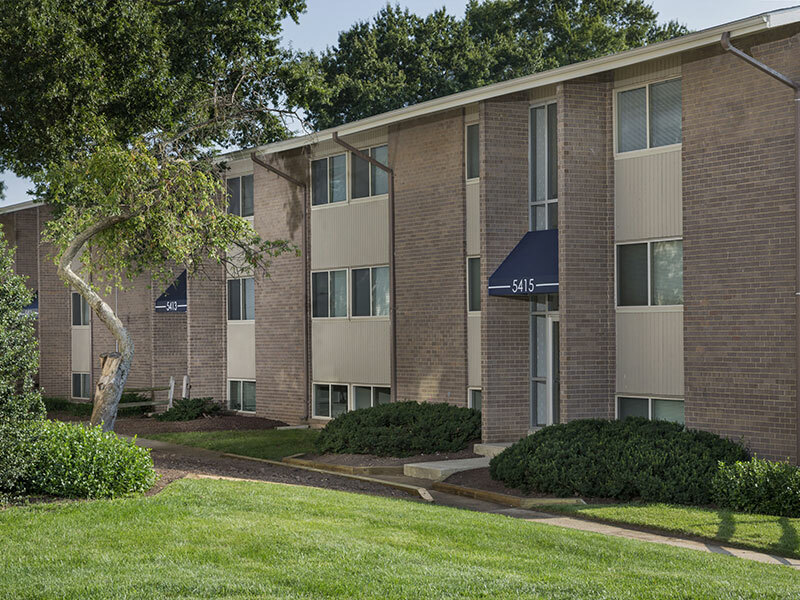 Few apartment communities have it all—at least not for a reasonable price—but we can help. 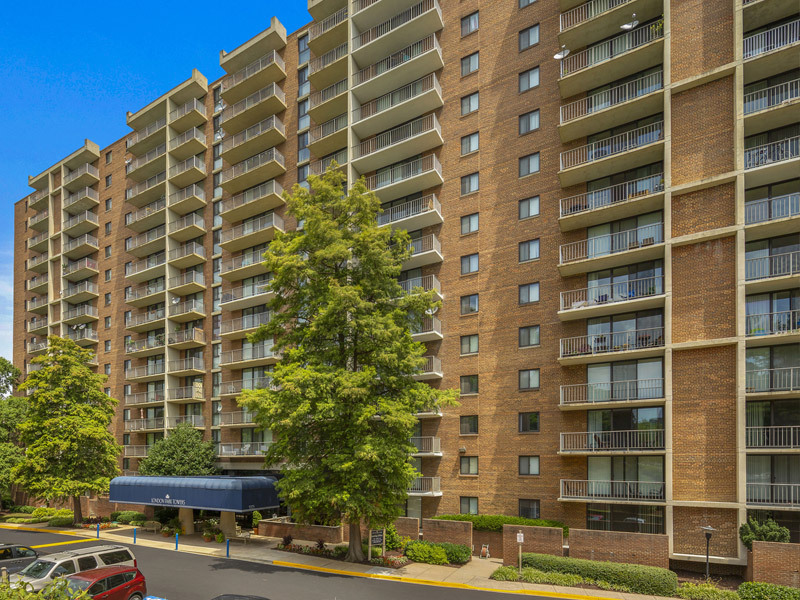 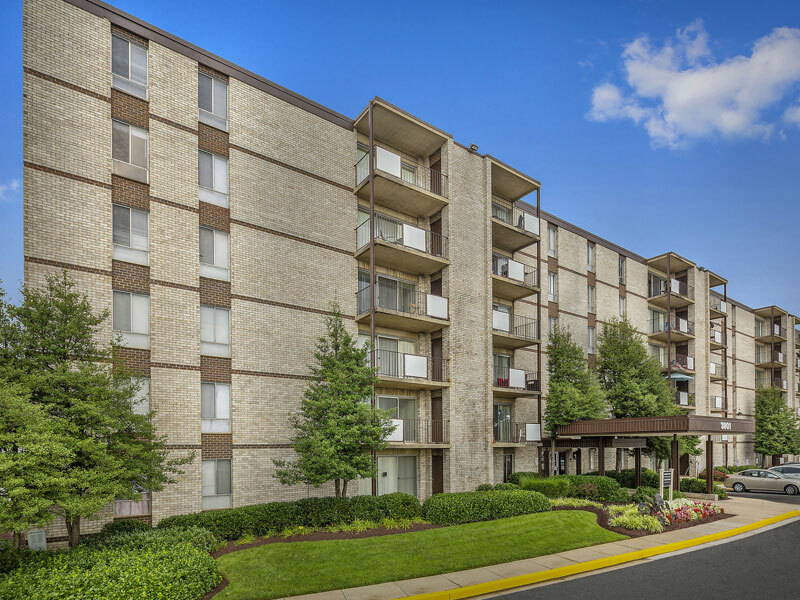 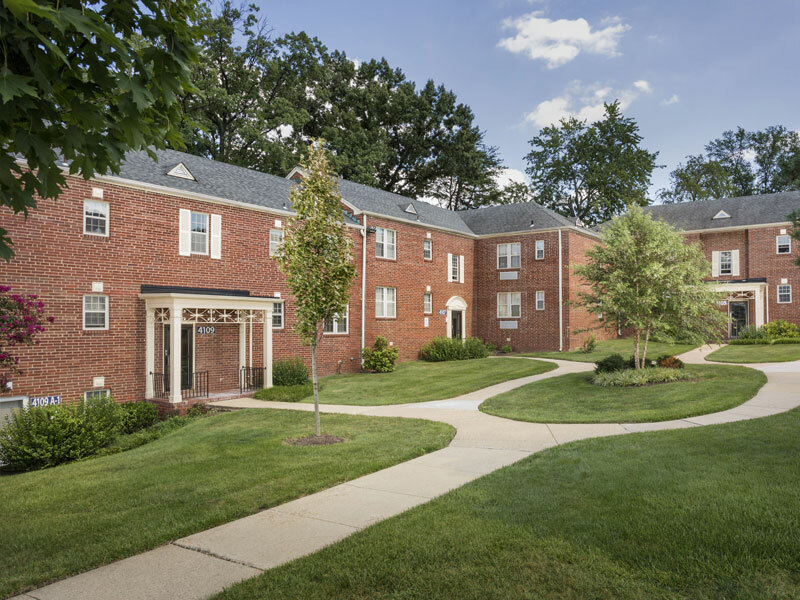 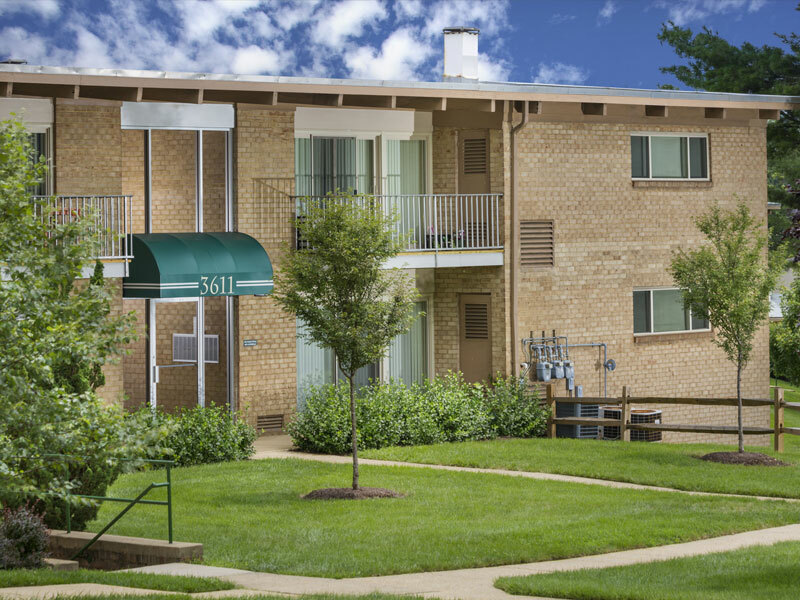 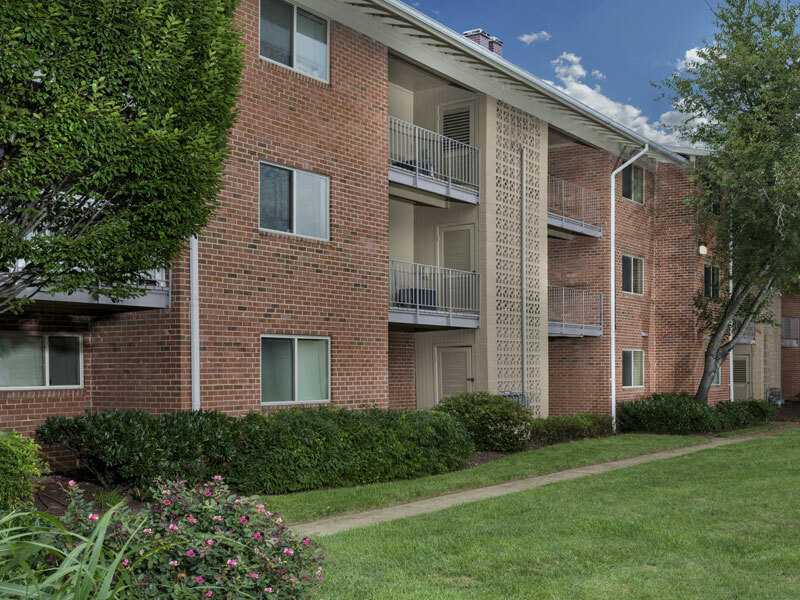 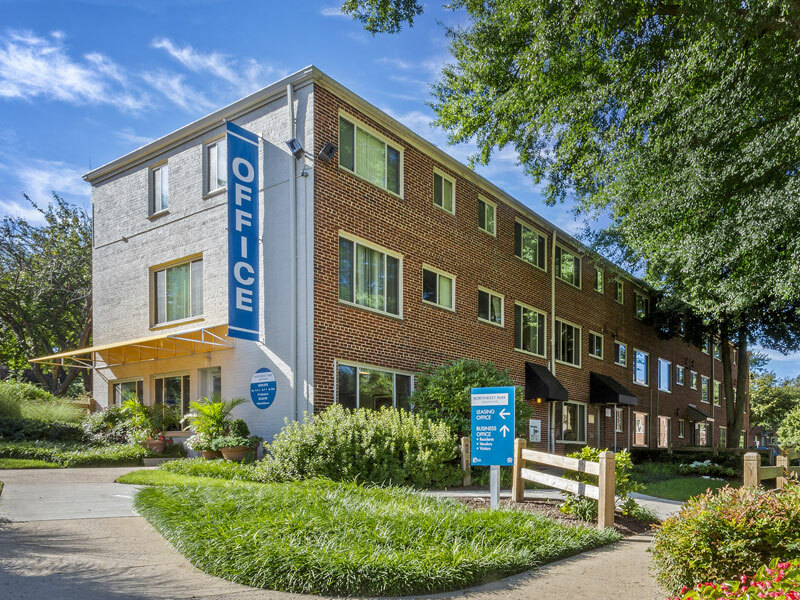 Search our 34 locations near Washington, DC in Maryland and Northern Virginia and find your best combination of neighborhood, cost and apartment features. 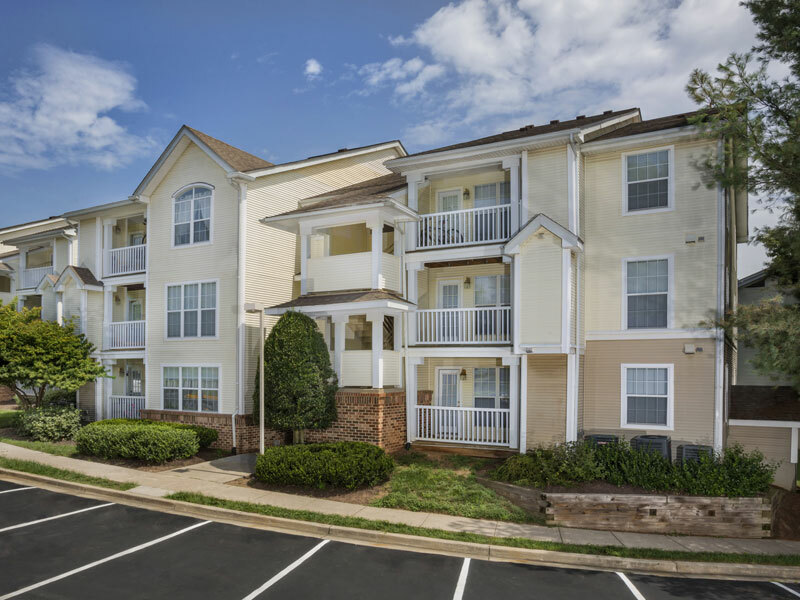 With so many choices, we're sure to have the right home for you!